INDOCHINE - The name to know for Thai & Southeast Asian Fare in Jacksonville, Florida! We’ve been voted Folio Magazine’s “Best Thai Restaurant” 6 consecutive years, Times Union Bold City Best Thai 2 consecutive years, and Top 50 for Jacksonville restaurants for 2013 and 2014. 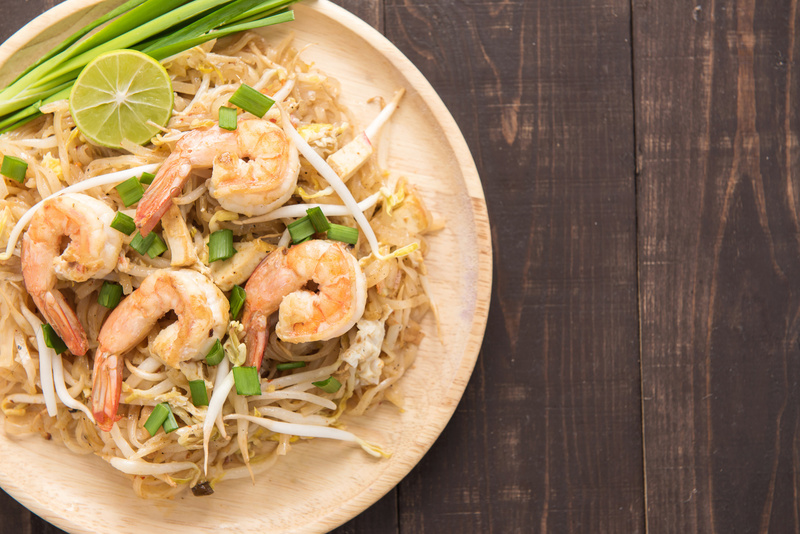 We have you covered for the best Thai, Sushi and Pho in all of Jacksonville!